Many people know Belstaff these days as a fashion brand, but in keeping with the company's illustrious history, they still produce a mighty fine collection of proper motorcycle gear under the Belstaff Pure Motorcycle Collection name. And proper motorcycle gear it is, with seam-taped waterproof and windproof linings, CE approved D3O armour and so on. This is gear that you can really rely on. 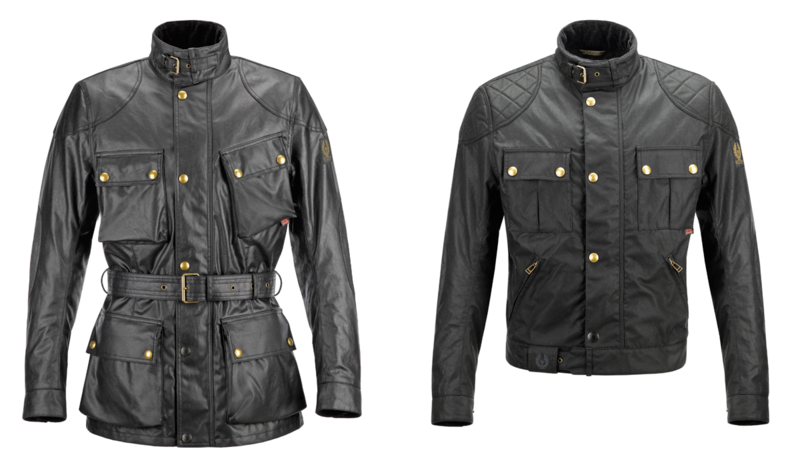 Whilst there are many different models in the Belstaff Pure Motorcycle Collection, there are two main jackets that account for the majority of sales. These are the longer, four-pocket and belted Belstaff Trialmaster jacket (also known as the Tourist Trophy jacket), and the shorter Belstaff Mojave jacket (sometimes known as the Brooklands jacket). They're very different jackets but, at the same time, quite similar, so let us explain what we mean. The jacket with the longest history is the Belstaff Trialmaster jacket. It's not possible to say exactly when it was first launched, but it was probably in the late forties or fifties that it first saw the light of day. And, in essence, it was Belstaff's version of Barbour's International jacket. 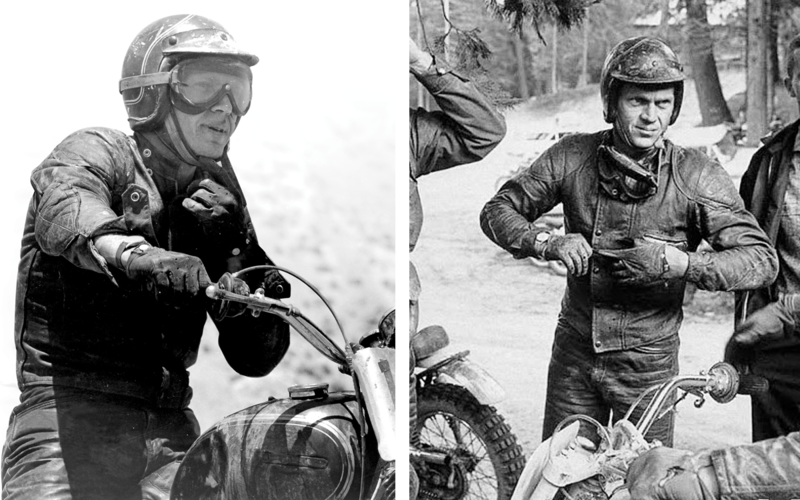 Steve McQueen was a big fan of the Belstaff Trialmaster jacket. Barbour invented this style of jacket in WWII, and first offered it to the public in 1953. The jacket was 'de rigeur' for a certain kind of biker, and became a staple for amateur and professional trials riders alike. 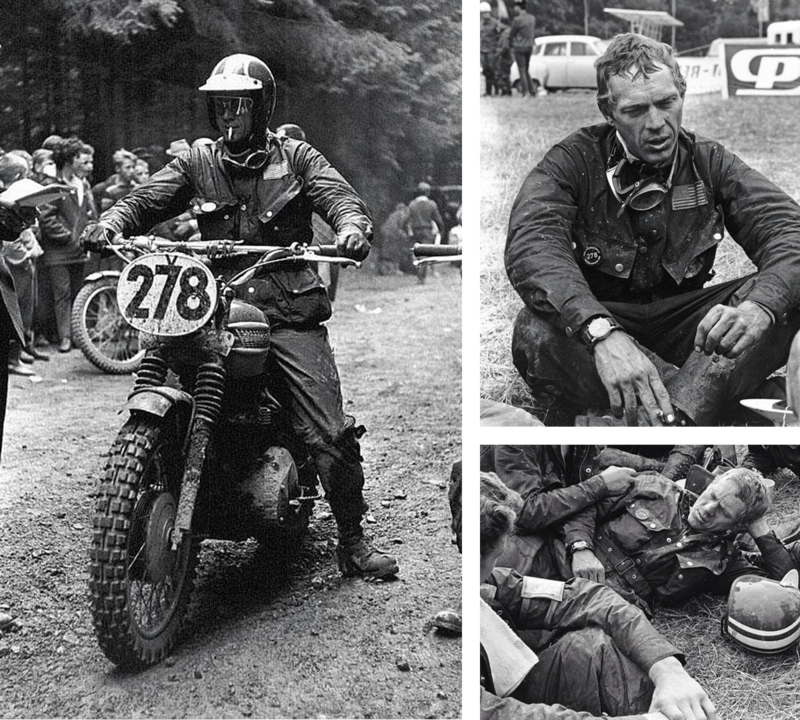 It reached its zenith, of course, when McQueen wore a Belstaff Trialmaster jacket in the 1964 ISDT. He owned several Belstaff Trialmaster jackets, but he bought new jackets for all the team when he passed through London. He popped in to D. Lewis in Great Portland Street, and it so happened they sold him a Barbour. 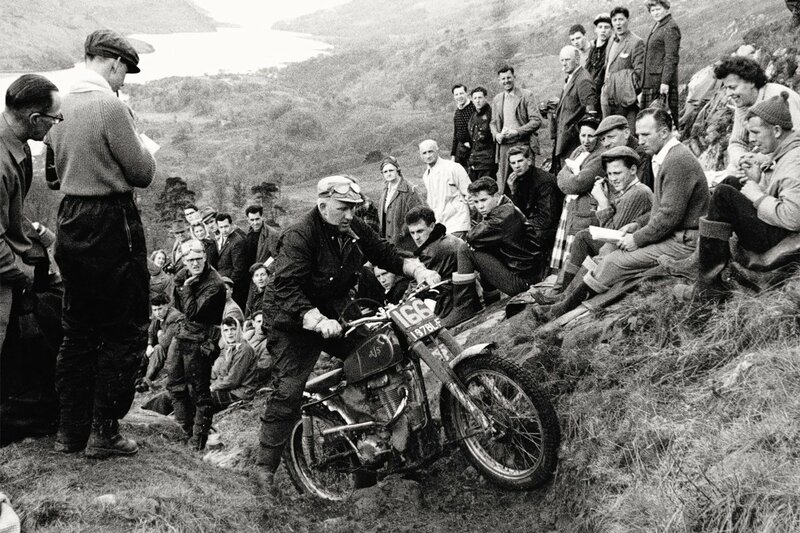 Of course, the Belstaff version went on to become much more famous, as Barbour shifted its emphasis from motorcyclists to country gentlemen. The current Belstaff Trialmaster jacket is a bit of a masterclass. It's the same jacket that Charley and Ewan wore when they went around the world, although their version was made from Cordura rather than wax cotton. The jacket as we know it today is not the lightest jacket on the market. In fact, it's pretty heavy duty. The material is a substantial 10 ounces. Now, this makes it very robust and very protective from the elements. Close up details of the Belstaff Trialmaster jacket. But, unless you're a hulking great brute, it can be quite a bit on the heavy side for walking around in. We also wouldn't normally recommend it as a summer jacket. This having been said, those who have succeeded in wearing theirs in, often wear little else. We know customers who undertake demanding commutes in them 52 weeks a year. The Miporex waterproof membrane is very good indeed. For warmth, the sleeves are padded with 60 gramme padding. The removable gilet, with its 150 gramme padding, is even warmer. For some people, the Belstaff Trialmaster jacket is the perfect motorcycle jacket, but for some it is not only too substantial and heavy, it is simply too long. If you're 6' ish or above, it's great. But if you're approaching Tom Cruise height (5' 6"), then it can start to make you look as though you've got particularly short legs. If you're under five feet, then you might as well put on a red nose and really long shoes, and take up kids' parties. The alternative, although it works equally well for guys of all statures, is the shorter and sportier style called the Belstaff Mojave jacket. Steve McQueen was also a big fan of the Belstaff Mojave jacket. Now, in styling terms, the Belstaff Mojave jacket was designed around a jacket that McQueen used to wear when he was racing one of his old Triumphs or Huskies in the deserts and dunes of California. That jacket was actually a leather one, but that's splitting hairs. The Belstaff Mojave jacket is much shorter, and is intended to meet the belt line of your jeans, and not much more. It's a really easy jacket to wear. At eight ounces, the jacket has a certain substance, but it is not what you'd call heavy. You could wear it to the pub, and carry on drinking without feeling a need to take it off. Or you could go into town, and go shopping in it. Like the Belstaff Trialmaster jacket, the Belstaff Mojave jacket has a seam-sealed Miporex waterproof liner, padded sleeves, and a removable padded gilet. It also comes with CE approve D3O armour. Both jackets, by the way, have checked linings, corduroy in the neck and cuffs, extra layers on the shoulders and elbows, and a pocket for a back protector. They also both have belted neck adjusters, rubber covered lower buttons, and a buckle cover on the belt to protect the paintwork. But whereas the Belstaff Trialmaster jacket is too long for some, the Belstaff Mojave Jacket can be too short for others. You wouldn't wear one on a bike where you lean forward over the bars, but even on a sit-up bike it can get a bit draughty. Close up details of the Belstaff Mojave jacket with it's removable lining. Of course, with its waterproof and thermal linings, it can still do the business if the weather turns. The answer, of course, if you haven't yet worked it out, is that you need both jackets. The Belstaff Trialmaster jacket for the winter, commuting and proper distances. The Belstaff Mojave jacket is perfect for weekend jaunts in the summer. With either jacket, you're buying into timeless and classic styling made famous by some of the greatest names ever to sit astride two wheels. And, with the Belstaff name, you're in good company, as no bike riding A-lister would be seen in anything else. If you're tempted, and want to buy one, don't be going to one of those trendy Belstaff fashion shops. You won't find them there. 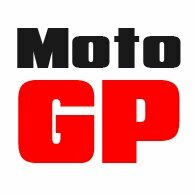 You'll need a proper bike shop, and there's none that's better stocked than Motolegends here in Guildford. We're the largest stockist in Europe. It would be very unusual indeed if we didn't have all the Trialmasters and Mojaves in stock in all colours and all sizes. Although we'd never say never. Or, of course, you can buy from us online and, as ever, if you find anyone selling any Belstaff jacket cheaper than us, we'll beat that price by a full 10%. Click on the images above to view our product pages. If you want to compare these jackets for yourself, you need to come and see us at the Motolegends shop in Surrey.